If you need help with your Mikrotik router go to wisp.net.au for all the latest gear and knowledge. 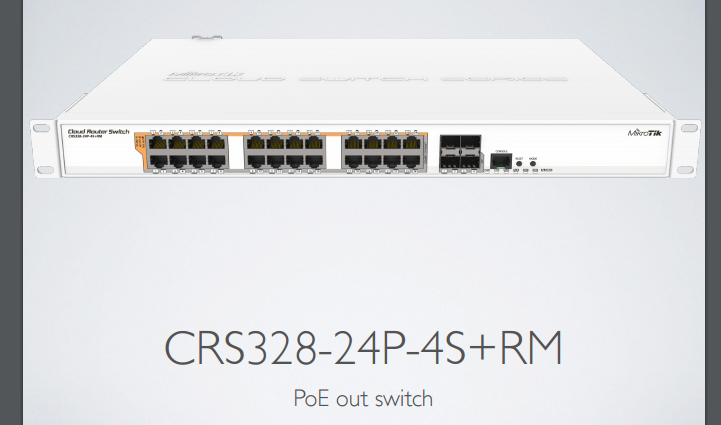 The latest Mikrotik poe switch is CRS328-24P-4S+RM. 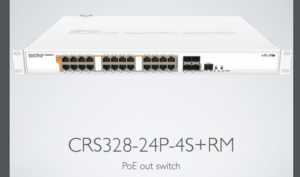 Can be booted with RouterOS or SwitchOS. Price: $615 inc GST !! !